Registration will officially close 3 weeks (April 12th) prior to the start of the tournament, or when max teams occur. 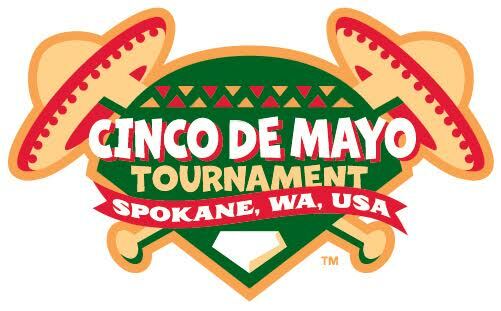 Spokane Indians Youth Baseball has partnered with Event Connect by RoomRoster for all aspects of tournament management for the Cinco de Mayo Tournament. The Event Connect by RoomRoster Event Support System is a convenient online web and mobile application built to handle registration, hotel accommodations for travel teams along with scoring and scheduling.